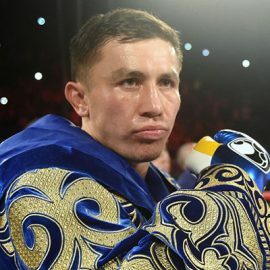 Best night of pro career and why: Abdugofurov shut out former Dmitry Bivol opponent Yevgeni Makhteienko last December and widely out-boxed Dmitrii Chudinov in his most recent outing. 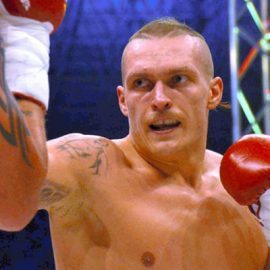 “Yevgeni Makhteienko was one of my best wins because I could execute what I learned at the gym perfectly for eight rounds and I even dropped him in the fourth round. 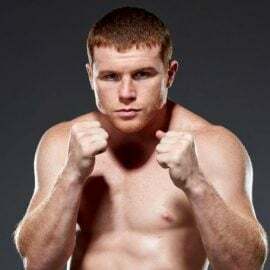 He couldn’t touch me for eight rounds,” Abdugofurov told RingTV.com through manager Vikram Sivapragasam. Worst night of pro career and why: The Uzbek fighter faced some adversity in his October 2017 fight with trialhorse Tej Pratap Singh. Next fight: Abdugofurov will fight once-beaten Wuzhati Nuerlang in Pasay City, Philippines, at the WBC Female Convention on Sunday. 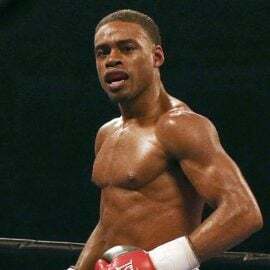 Nuerlang, 22, began his career in his native China at 175 pounds, losing his debut but has won all 11 fights since, taking his record to 11-1 (with 9 KOs). This represents a large leap in quality for Nuerland and Abdugufurov will expect to showcase his skills to the attendants at the convention. Why he’s a prospect: The 26-year-old had a very good amateur career, winning 250 of 270 contests. He won three national titles and silver at the Universaide Games. The highlight of his time in the unpaid ranks came in 2013 when he represented his country at the World Championships in Almaty, Kazahkstan. Abdugofurov won his first three fights to reach the quarter-finals only for the tough schedule to catch up with him. The Uzbek has been moved fairly aggressively by his manager, who believes Abdugofurov has the talent to reach the highest level. “He has all the talent he needs to succeed at a high level,” said Sivapragasam. “We have tested him early against good experienced opponents like (former two-divsion titlist) Sirimongkol (Singwancha) and tough a Argentinean (Martin Fidel Rios). 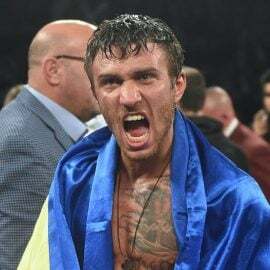 Abdugofurov traveled to America for a two-month training camp, in 2017, with close friend and stablemate Qudratillo Abduqaxorov, an unbeaten, world-rated welterweight. The two spent time training in Las Vegas, notably sparring with The Ring’s No. 5-rated 154-pound fighter Brian Castano. Abdugoforov was known as a puncher in the amateurs since transitioning to the professional ranks. He relies more on his movement and skills which have served him well so far. Why he’s a suspect: The most noticeable thing would appear to be a lack of power. He has just a 36 percent knockout ratio. He only moved up to 168 pounds a year ago. 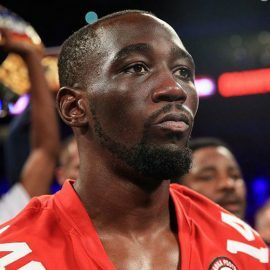 Does he have the size to deal with WBO beltholder Gilberto Ramirez and The Ring Magazine and WBA champion Callum Smith? Sivapragasam has identified two areas on which he feels his fighter needs to improve to continue his progression. “He needs to improve his stamina and fine-tune his footwork,” said the Malaysian businessman. 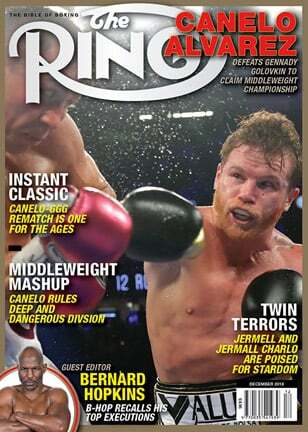 “He has already been the 12-round distance and he did that without a problem. It is about getting the experience of fighting 12 rounds at a pace that he is comfortable with. Storylines: Abdugofurov was born and raised in the small town of Qorgontepa in the Andian region, nearly 400 kilometers (250 miles) east of the capital Tashkent. 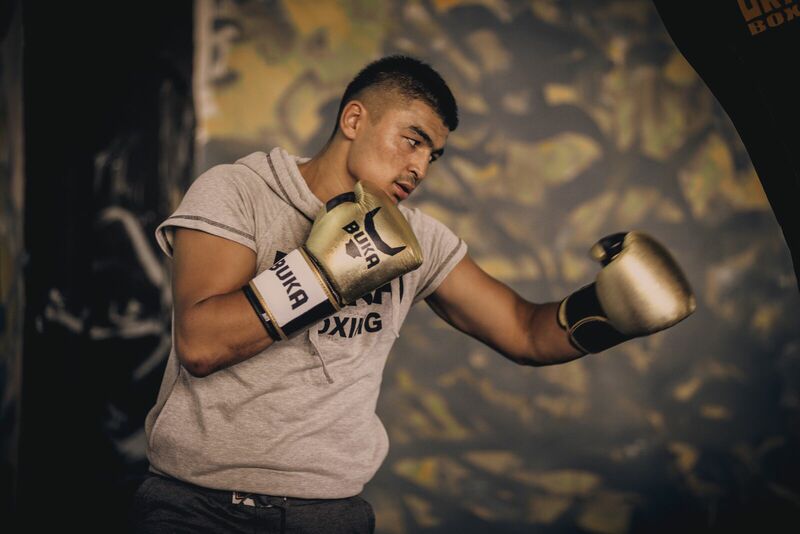 He had a good upbringing and his family supported his boxing aspirations as a teenager, allowing him to focus on the sport. 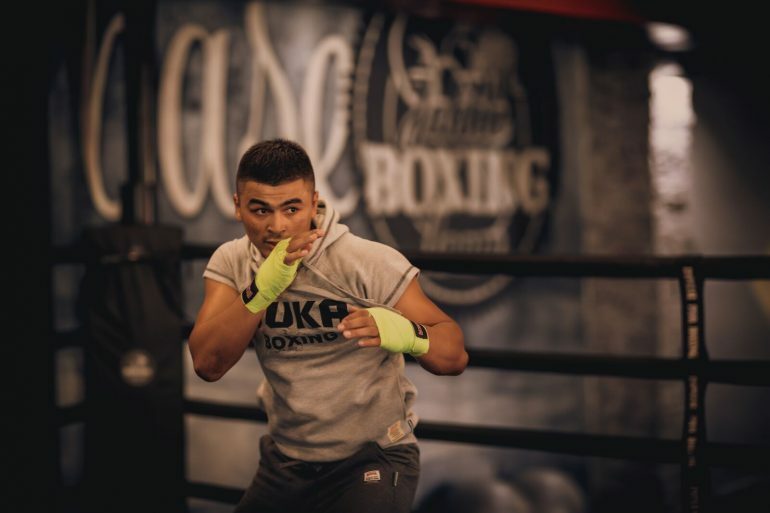 Life in Qorgontepa is far different than the hustle and bustle of everyday life in Tashkent, where he regularly trained as an amateur. 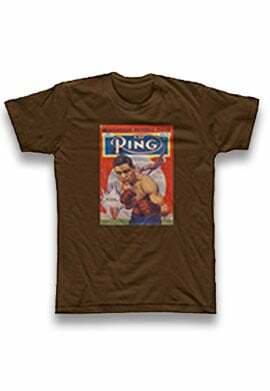 He became interested and first boxed when he was 11 after watching his boxing hero Arturo Gatti fight. Abdugofurov is married and has a one-year-old son. He enjoys playing soccer and relaxing by playing his PlayStation in his spare time.